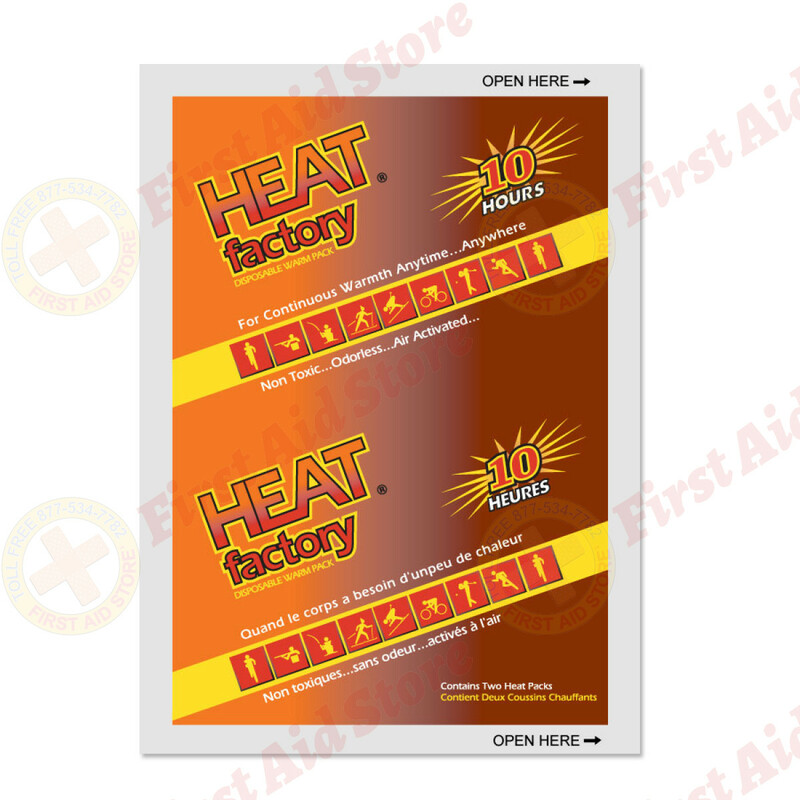 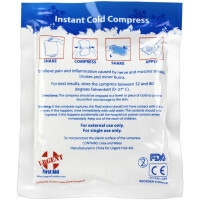 We offer The Heat Factory® Mini Size Warmer at First Aid Store™ 1 Pair - that's one for each pocket or mitten! 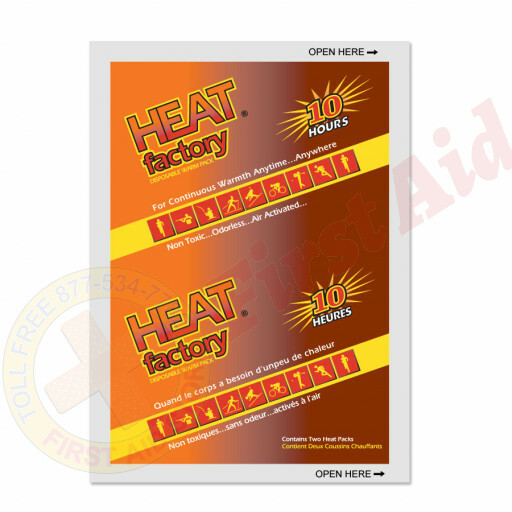 Heat Factory Mini Warmers last 10+ hours and are the most popular size. 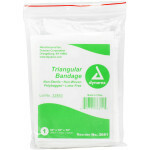 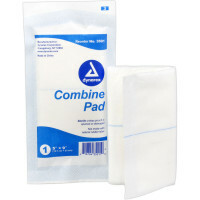 They are ideal for gloves, pockets, Heat Factory headwear, or any place where soothing heat is desired. Keep handy in luggage, car, or gear bags for anytime use. Sold as pairs ONLY. 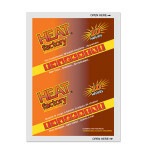 The Heat Factory® Heat Factory Mini Size Warmer, 1 Pair.